After my dreadful breakout earlier this year, I've ditched my heavy liquid foundations for mild formula bases like Color Control (CC) creams. But the rise of these groundbreaking skin saviors has also led to hundreds of new CC creams surfacing in the market every month and this has made the search for the best CC cream a notch tougher. So far I've been pretty loyal to my Rachel K CC cream until recently when I was introduced to Korean beauty behemoth, LJH's Cellabel M.C. Vital CC Cream which is surprisingly impressive. The LJH Cellabel M.C. 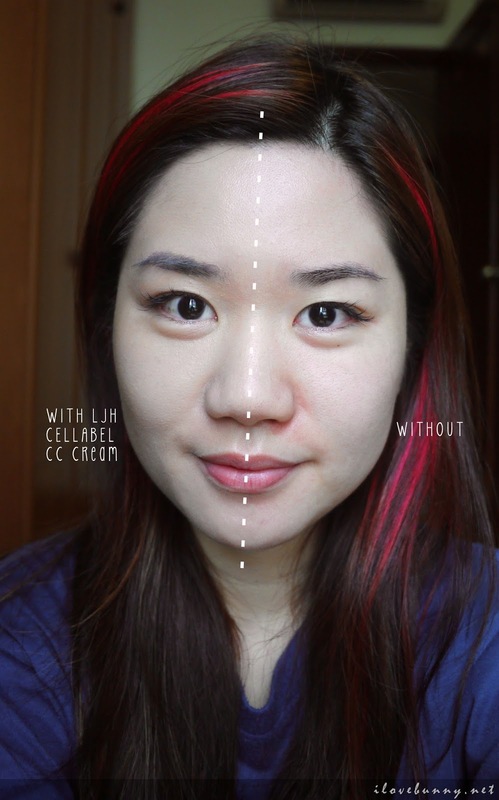 Vital CC Cream is a multi-purpose cream that acts as both a foundation and a sunblock. Its clever formulation not only treats blemishes but also covers them well by matching their color to your skin tone like a chameleon! On top of that, its rich source of vitamin C also helps to prevent skin troubles and improve skin condition. And we're talking about 800 times more Vitamin C than apples. - Multi-purpose cream that combines vitamin C essence, makeup and sun care. Honestly, I didn't like it at the first glance. 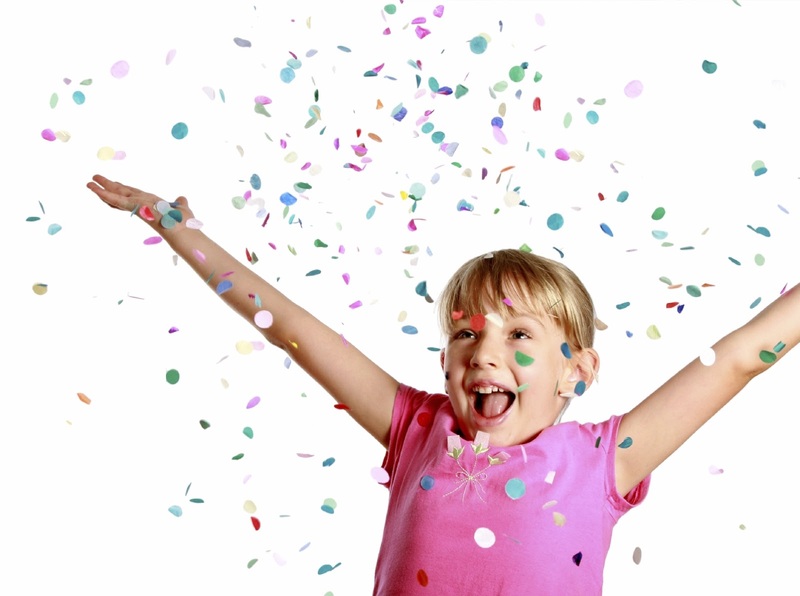 The cream didn't come in the usual shade of beige. 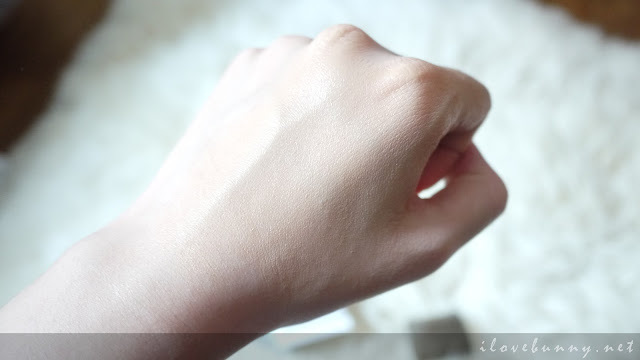 Instead, it is slightly greyish white with a rather thick consistency that does not seem to comply with their product description - corrects skin tone. I've applied it on one side of my face to show you the contrast. The pores and broken capillaries were adequately concealed and my pasty complexion was instantly brightened. No new zits after application too. 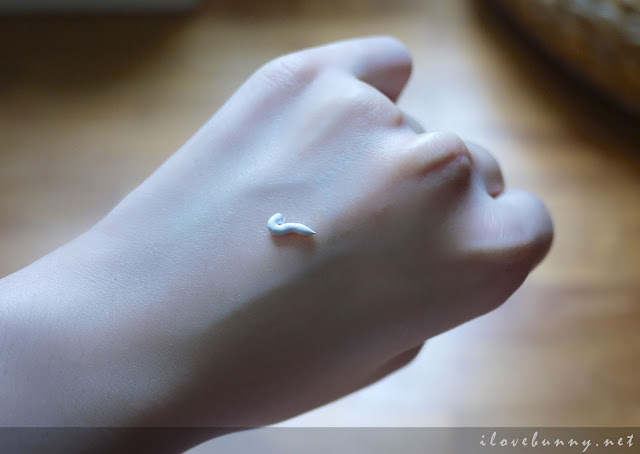 I've since replaced my foundation with the LJH CC cream and have been using it on a daily basis. Here's my face with LJH CC cream and some blush and lip gloss for a peachy glow. As mentioned earlier, I've been using Rachel K for the longest time so I decided to do a like for like comparison. I juxtaposed both creams to compare their texture. 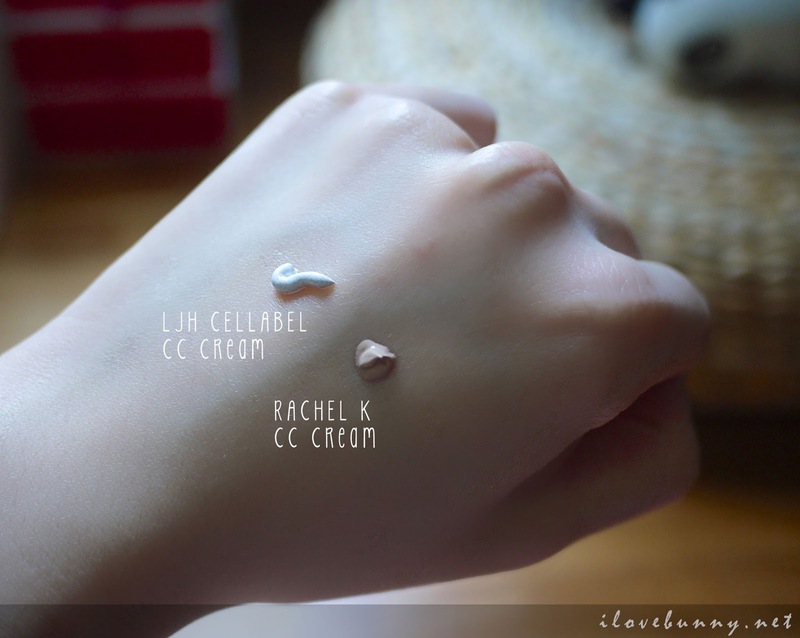 From the photo above, it was evident that the texture of Rachel K was lighter and smoother since it looked like melting ice-cream. Both glided over the skin pretty smoothly and quickly but honestly, I think Rachel K is a winner in this category as it produces a weightless and airy feeling like you're not wearing any makeup. And now we compare the colour correction and coverage characteristics. I've applied both CC creams on my face as shown below. 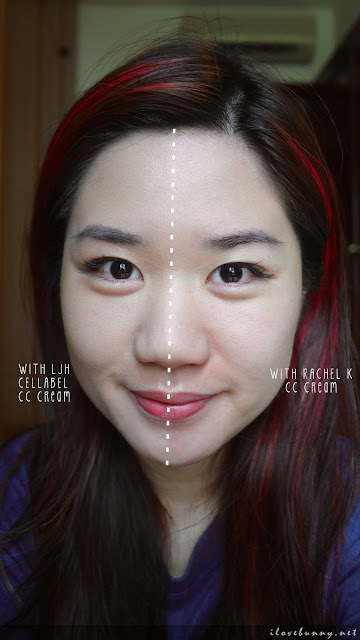 LJH CC Cream effectively neutralized the redness and dullness of the skin while Rachel K pretty much covered nothing. I'm quite a klutz so I prefer the LJH's pump dispenser to Rachel K's twist cap as it allows me to regulate the amount of cream dispensed. Both are super charged with Vitamin C and hydrating glycerine. The gaping difference is that Rachel K contains Vitamin E that lightens scars and promotes skin repair while LJH contains Centella Asiatica that not only lightens scars and pigmentation, it also accelerates skin healing, erases fine lines, promotes collagen synthesis and prevents premature aging. LJH Cellabel M.C. Vital CC Cream! All in all, I love its power-packed ingredients, illuminating pigments and hydrating properties. Don't take my word for it. Try it for yourself! 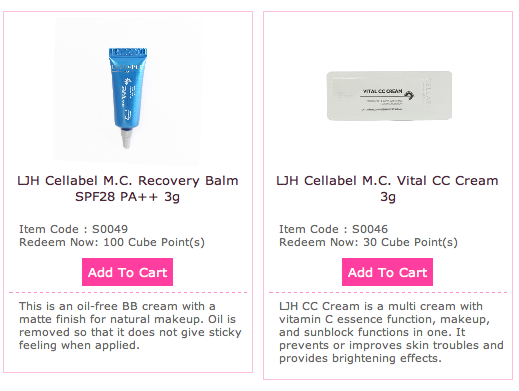 Redeem LJH CC cream and other LJH Cellabel samples at my beauty encyclopedia, Honeyz Cube's Rewards Catalogue. 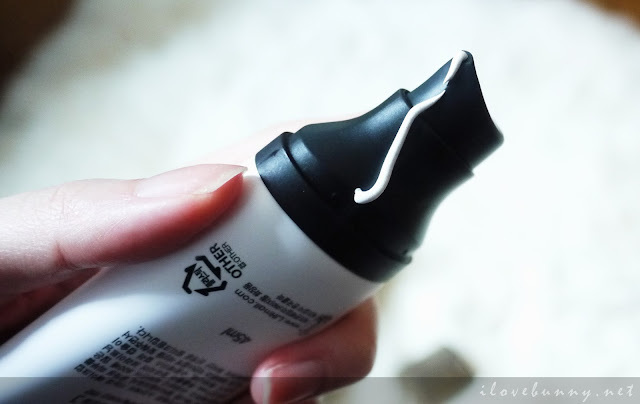 Have you tried LJH products too? 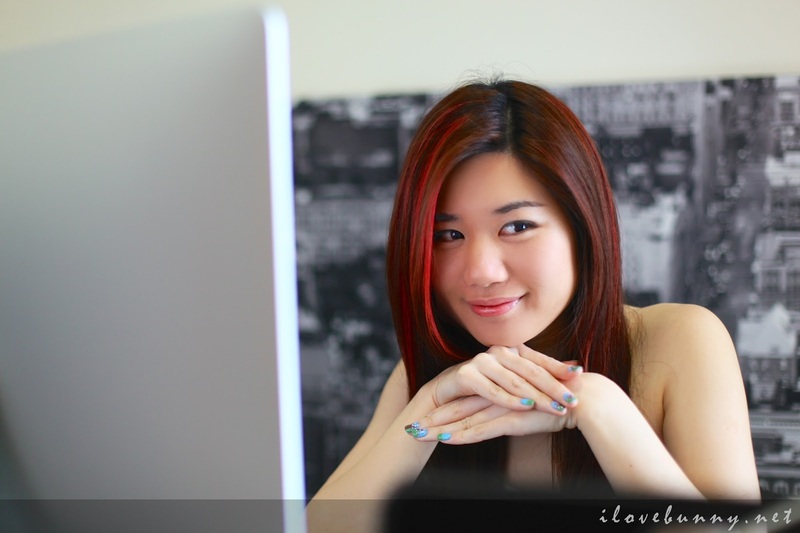 Let me know by sharing your review at Honeyz Cube! Also, stay abreast of the latest beauty news and product launches with Honeyz Cube's Facebook Page!